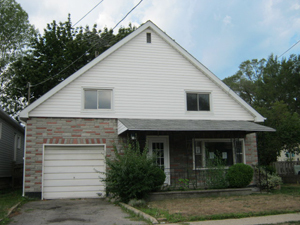 This St. Catharines home has been sold!! Potential surrounds this 1 ½ story home with three bedrooms, one 2 piece bathroom on main floor and one roughed in bath upstairs. Home is in need of repair, sold in ‘as is’ condition.